Do you ever have a difficult time finding gifts for someone who has everything?! We all know someone like this…you have to buy them a gift but everything you see, they already have! Then when you do find an amazing gift it’s way out of your budget, can you relate?? I love LOVE giving gifts but I don’t love busting my budget so I’m always seeking interesting, yet frugal, gift ideas that let me feel like I’m giving my loved one a really great gift that they will appreciate but knowing I didn’t break the bank to do so! Never fear….I’m here to help with some awesome – and inexpensive – gift ideas for the person who has everything! FINDING THE PERFECT GIFTS FOR SOMEONE WHO HAS EVERYTHING! One day while lost down the Amazon rabbit hole (don’t act like you don’t know) I found this section with a ton of fun and unique items. It made me think what great gifts they would be for someone you have no clue what to buy for so I decided to put them together in a gift guide for easy reference. And the best part is that each item is $25 or less!! This adorable “Oh For Fox Sake” mug is and perfect for your coffee-loving friend with a great sense of humor! (I actually had to read this twice because I didn’t get it the first time). Give your friend a chuckle as she drinks her coffee! Everyone loves some good clean potty humor….while still being suitable for the office or the children! 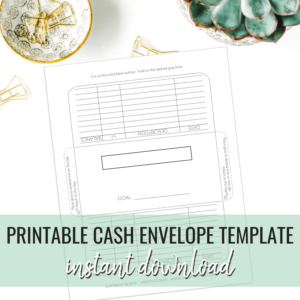 This bank will help your friend save up for her next vacay while doubling as cute home or office decor! Perhaps if they save up enough you might even get an invite! We all have a wine lover in our lives and sometimes it’s hard to buy them a bottle of wine when they are an amateur sommelier and you’re all about the Two-buck Chuck! Instead of choosing the bottle with the prettiest label or funniest name (guilty) try gifting them this awesome Corksickle wine chiller that can be used over and over in any kind of wine….it’s the gift that keeps on giving! My love for plants has really gotten out of hand! I am obsessed and try to fit one in any open space I can find…and my very fav? Succulents! They are so fun and are super easy to keep alive (unless you’re me)! Plant a sweet succulent in this hanging terrarium. It’s the perfect accent to brighten up your co-workers boring cubicle or a dark corner in their home that needs a little pick-me-up! I don’t think I’ve touched my digital camera in years! The cameras in smartphones these days are such great quality that for your everyday person they can adequately capture any memory! But for your overachieving cellphone photog, they might be looking for a way to up their game without having to lug around a bulky camera bag. Enter the cell phone lens kit…the perfect gift for your friend whose camera roll might be seeking a slight upgrade! These are great because you can just toss it in your bag to keep with you all the time! Your brother loves work so much that he takes his laptop with him errywhere?! BUT he carries a giant briefcase that is often mistaken for a murse (man purse). Give the guy his pride back this year (just kidding…I love a good murse) with this slim and stylish laptop sleeve! Soft and durable to protect his hardware while he’s en route to Starbucks! Or purchase for your best girlfriend so she can toss her computer in her bag on her way out the door! I’m going to have to use my hubby for an example for this gift…this sweet, wonderful, forgetful man must lose his keys, wallet and/or phone at least 4,382 times per day! He gets more missed calls from me trying to locate his phone than he does from telemarketers?! If you have a similar person in your life then this is your solution! 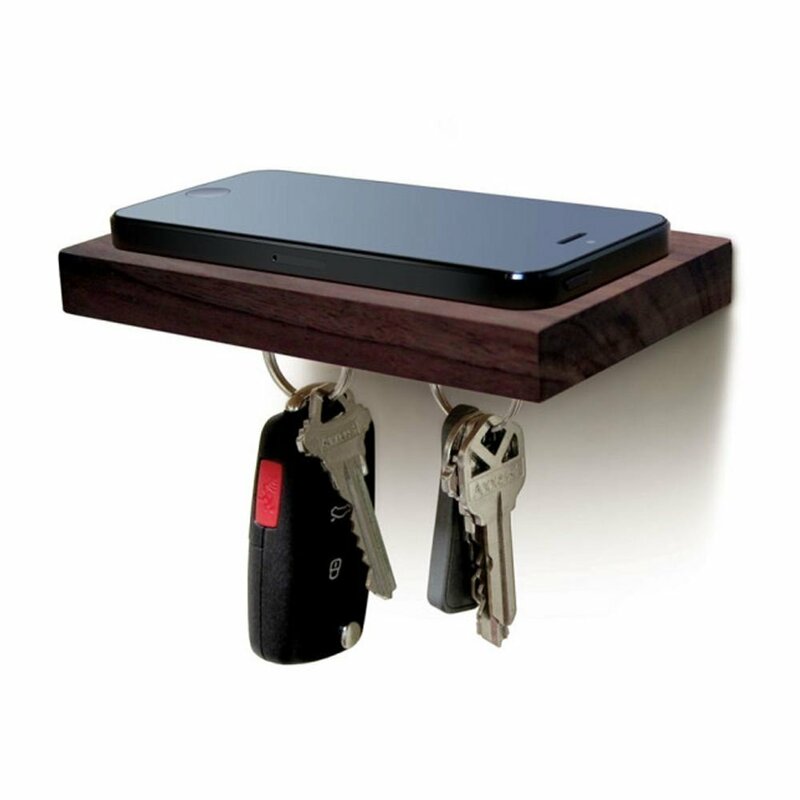 This cute little shelf will hold the keys and phone/wallet all in one place for the forgetful person in your life! Also, I love how minimalist it is so it can easily fit in tight spaces! 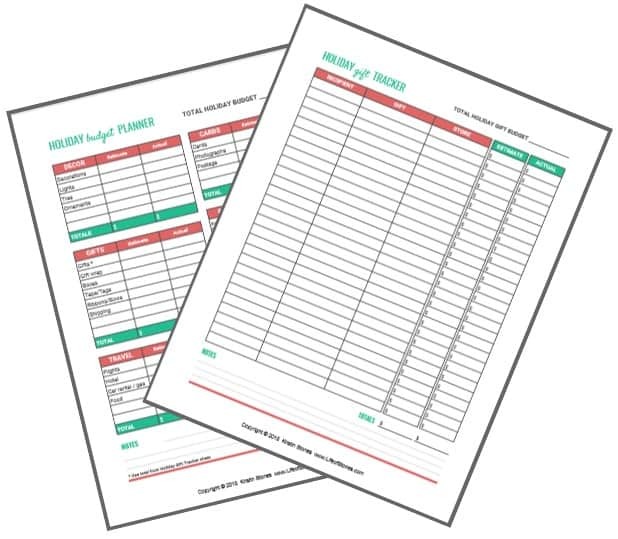 We all have multiple calendars and planners that we mark all our events in and check off the days! This block perpetual calendar is so fun and requires a tad more effort than just crossing off the days, plus you can use it year after year! Bonus: it can also double as a block set in a pinch! I don’t know about you but I’m addicted (I’m seeking help) to my iPhone so I usually have a charger with me. I also consider myself to have sufficient cord management skills but there are other, much more technologically savvy people walking the streets pulling cords out of their bags that resemble my daughter’s ponytail after a soccer tournament in a wind tunnel. Help a brother (or sister) out and grab this leather cord keeper to help make his tech a bit less knotty and help him stay organized and never get caught with a dead battery…gasp! This gift is for your friend with music in her soul! She is constantly singing to herself or listening to podcasts and has at least one earbud in her ear(s) at all times! She even uses her headphones to talk on the phone! This awesome Cableyoyo will pick up all the slack, prevent tangling and will keep her headphones neat and tidy when she’s not using them! Hopefully, this gift guide helped you figure out how to buy gifts for someone who has everything and will help ease your pain when it comes to shopping for them! Ummm….I think I’m ALL these things! lol I’ll take one of each! Oh how I needed this! I have a friend who has literally everything under the sun, she is so hard to buy for! Oh good! They can be so tough, can’t they? Great gift guide. I like the laptop cover! might have to get it for myself!! Me too! It’s so reasonably priced too! I love that mug! And that cute little adventure fund bank. I’m going to have to keep those in mind once secret santa season starts to roll around. Thanks for sharing! They would make great secret santa gifts! What a great gift guide! I have my eye on that IPhone camera lens (this is what happens at Christmas- I end up buying for myself :)… I didn’t even know they made these! 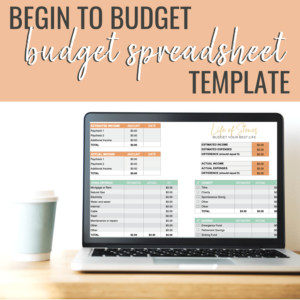 Your ideas are all great and budget friendly!! LOVE that! Sarah, I have one! I just haven’t tried to use it yet! Love all of these ideas. That mug is hilarious and the little phone/key shelf thing would be so useful at the front of our house. Love all these ideas! That fox mug is amazing haha perfect post for the coming up holidays! I know, it’s so cute! Thanks Kate!